Wondering what the latest trends in kitchen design are? A few may surprise you! The modern kitchen is winning out over the traditional, yet practicality and function are still key elements of a winning design. Here’s a look at are how those elements are coming together with the top seven modern kitchen design trends for 2016. 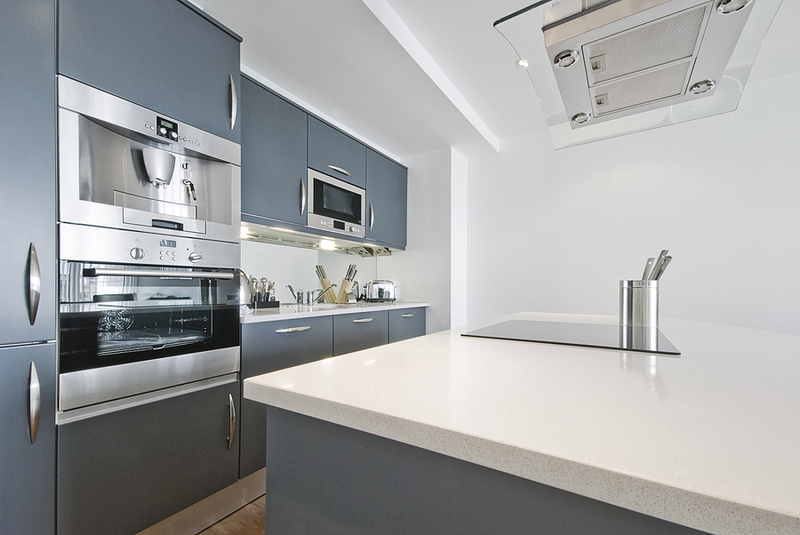 One of the hottest trend in countertops for 2016 is the use of solid surface countertops, commonly known as Corian®. These stylish countertops are both affordable and provide an incredibly sleek look to the modern kitchen. Corian countertops can be installed with an integrated sink and come in a variety of both solid colors and patterns. 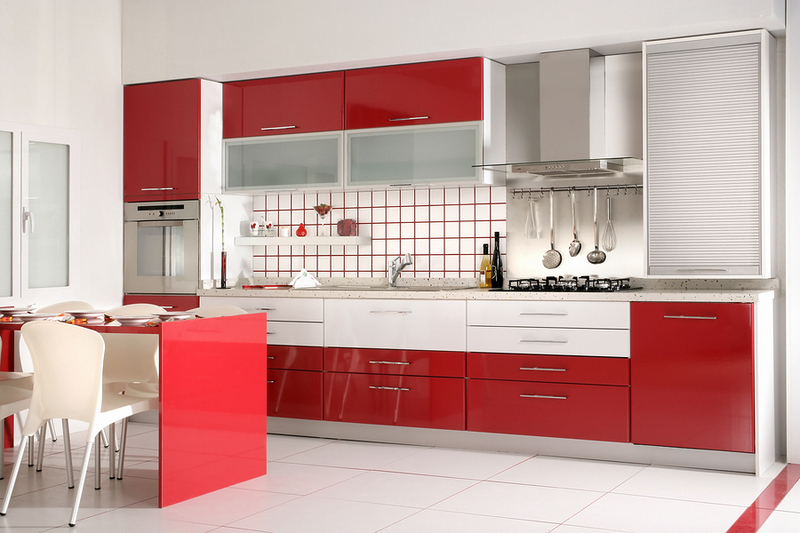 Those sleek, bright colored cabinets that you see in modern kitchens aren’t made of plastic. They’re made of solid surface material that can be heated and molded into any shape, without unsightly seams. Corian Cabinetry allows you to design your cabinets in any configuration, and you’ll receive a durable and easy to maintain system that is like nothing else. Glass and metal accents in modern kitchens are very popular. Whether seen in back-splashes, pendant lights, plumbing fixtures, or cabinet hardware, there are many options to make use of these gorgeous accents. Another growing trend is the installation of metal range hoods, as they make a bold statement with their burst of contrast. Of course, it was only a matter of time before the latest tech trends invaded your kitchen as they probably have the rest of your home. Now we have smart appliances and technology-ready cabinetry. Many new appliances have color touchscreen displays, built-in Apps with recipes, and wireless capability for Smartphone control. Expect that your new cabinets will have hidden charging stations and holding brackets for tablets and phones, with wireless charging units built in. While recessed can lighting is still popular in kitchens as it is a space saver, a new trend is to install extensive lighting both in and around cabinets. Low-voltage light strips can be placed below countertop overhangs, below cabinets, above cabinets, and inside cabinets to provide strategic and mood-setting lighting. It is no longer trendy to have your kitchen separated from the rest of your home. Quite the opposite. Spaces are being opened up to integrate living areas so that the dining and living rooms are merged. To accomplish this, kitchen islands and cabinets may have hidden or integrated appliances, so they appear less kitchen-like. Tile will always be popular as a kitchen flooring, and there are more diverse choices in tile that come on the market each year. 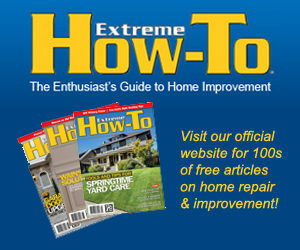 A growing trend in kitchens, however, is the installation of hardwood floors. Even in a modern kitchen, there are solid color wood flooring options that look very sharp, particularly with solid surface counters and cabinets. Remodeling a kitchen isn’t cheap. In fact, it’s been estimated that a basic kitchen remodel can start at $20,000, meaning that you aren’t making any structural changes to your space. Basic, however, doesn’t mean boring. There is a lot that can be done with a basic kitchen remodel, and essentially everything that we’ve provided on this list of design trends can be incorporated into your fabulous new kitchen. Kitchen remodels not only add equity to your home, but they also provide you and your family with a space that you’ll treasure for years to come.